Looking to boost your outdoor seating but short on space? Introducing Sacha, the outdoor stool that makes a stylish statement. 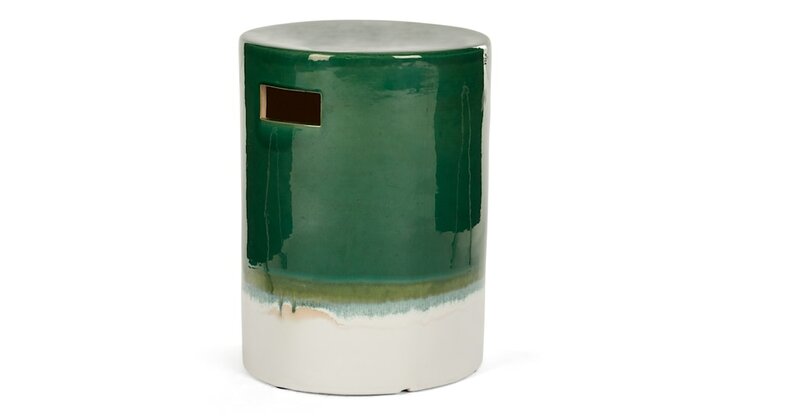 The perfect complement to your blooms, Sacha is finished with a green glaze that varies on each piece. The result? Each stool is unique and distinctive – ideal for setting your garden apart. Its classic design and simple silhouette give Sacha timeless appeal while adding a decorative touch to your outdoor space.